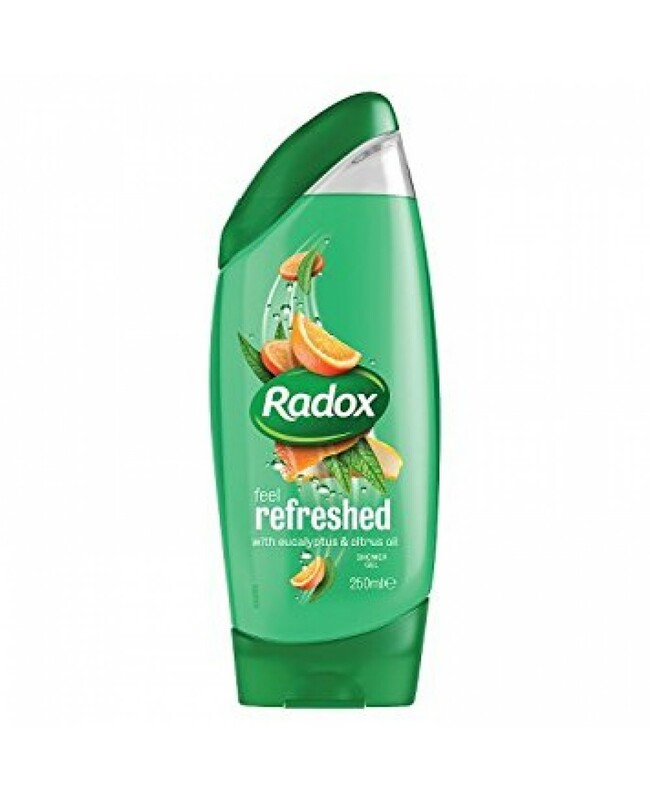 Radox Feel Refreshed Shower Gel Is Ideal For Everyday Use And Keeping You Smelling Fresh & Fantastic! Try Today And Have A Rejuvenating Wash! Revitalising & Refreshing Shower Gel.